Gold prices steadied on Tuesday in Asia while the U.S. dollar was near flat as traders assessed the latest news on the trade front. In futures trading, gold's benchmark April contract on the Comex division of the New York Mercantile Exchange was up 0.2%, at $1,314.85 per ounce by 1:47 AM ET (06:47 GMT). 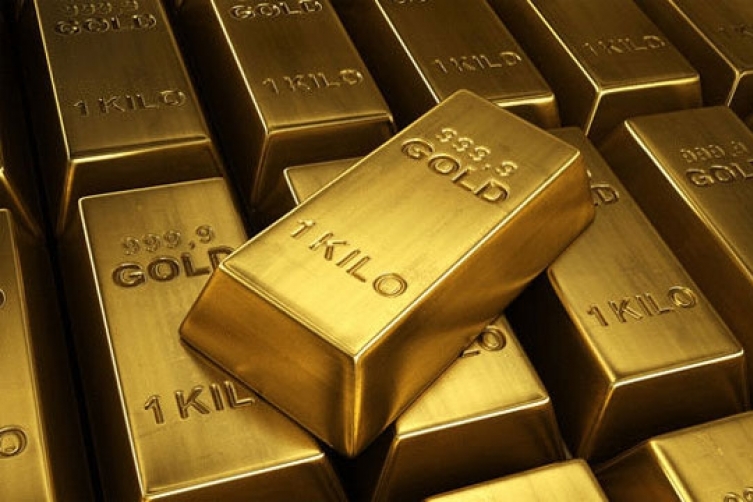 Gold futures fell 0.3% last week after declining four consecutive sessions. Investor sentiment slightly improved on Tuesday after White House adviser Kellyanne Conway told Fox News that U.S. President Donald Trump wants to meet with his Chinese counterpart Xi Jinping “very soon.” Trump on Monday also told his supporters on Monday that his administration is working on “great deals on trade” and that he does not want China to have a hard time. Despite the positive comments from the U.S. side today, analysts said hopes for a quick resolution don't look too promising, with U.S. negotiators pressing China on longstanding demands, including reparations for alleged theft of U.S. intellectual property. The lack of a planned meeting before the deadline between the two Presidents has also dampened hopes for a successful trade deal. Trump said last week he did not plan to meet his counterpart Xi Jinping before a March 1 deadline to achieve a trade agreement. China needs that deal by March 1 or risk having tariffs on $200 billion of imports raised to 25% from 10%. Looking ahead, investors are now focussed on the new round of trade talks between China and the United States that started in Beijing on Monday. In other news, markets are also closely monitoring talks between the top four Democratic and Republican congressional negotiators on border security funding. Another partial U.S. government shutdown might happen if they fail to reach a deal by a Friday deadline, according to various media.